These are the best newsgroups with movies but there is a better way to find movies on Usenet. Here are the best ways to find movies on Usenet. You’ve been digging through newsgroups for hours but can’t seem to find the Usenet movies you’re looking for. You could be forgiven for wondering how to find movies on Usenet. Don’t worry, because we’re here to help. And the good news is, it’s now easier than ever to get the best movies on Usenet. Here are some of the top newsgroups for finding movies. However, while searching through individual newsgroups may come in handy on occasion, it’s no longer necessary. These days, there’s a much easier way to search and find movies Usenet. NZB indexers have really streamlined the process of searching through Usenet. 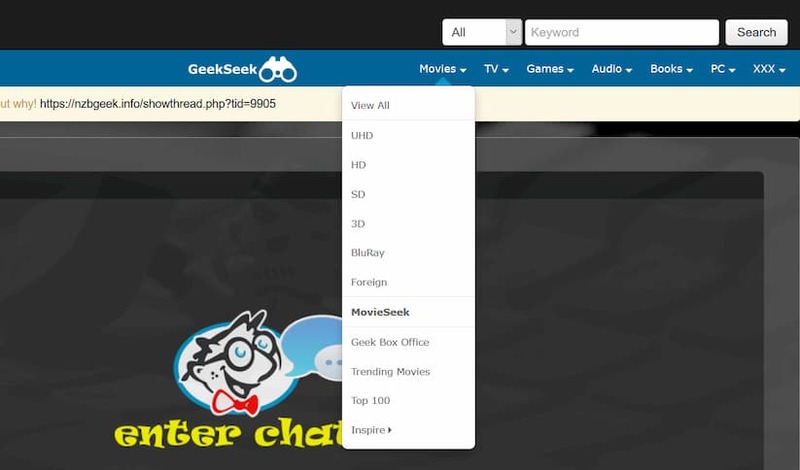 Rather than manually digging through endless newsgroup searches and countless files, you can simply type the movie you’re looking for into the indexer’s search engine – and it’ll quickly show you any matching results. You can also use the indexer to browse the most recent releases, most popular content, or to sort movies by their quality. In short, the indexers work very similar to torrent sites/trackers. And not only are Usenet indexers easier to use, they give you access to more content, since they’re able to search through obfuscated files too. When viewed from a newsreader, these obfuscated files will often have a title that’s just a random string of letters and numbers. But the indexer will display their actual names, so you know exactly what you’re downloading. There’s only one downside. The best indexers usually require a membership fee – but it’s typically only a couple dollars per month. Most NZB Indexers have a Movie category. You can also check out our comprehensive database of NZB indexers and compare more than 75 NZB indexers to choose from. 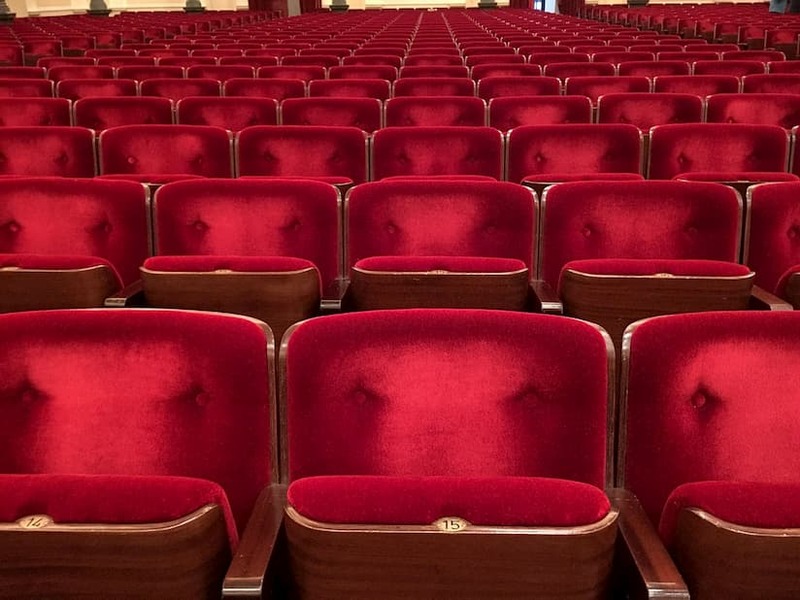 Whether you are old school and subscribe to the Usenet movie newsgroups above or have joined the age of NZB search, Usenet can be a great source for movies. You can even take the final leap and automatically download movies from Usenet using the combination of a good Usenet provider, an NZB indexer (such as those above) and an NZB downloader. UseNeXT provides fast and secure access to Usenet, a global discussion forum consisting of more than 120,000 newsgroups on every conceivable topic. Even the inexperienced Usenet users can easily find and download files with the recommended software. * You can test UseNeXT for 14 days free of charge and cancel any time.